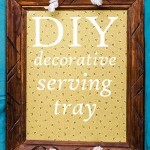 As you know, I love to upcycle. 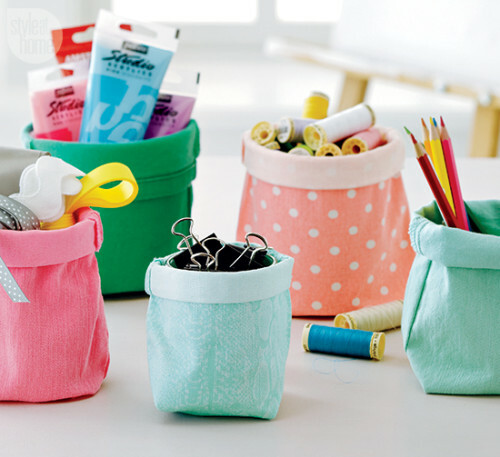 Naturally, I need to make these super cute storage bags by Style at Home! Looks like you could make them from old denim or any thicker decor fabric you have on hand if you’re a bit more experienced with your sewing machine. Click on the image above to find out how to make ’em! Have you made any soft storage bags? What’s your favourite material to use? Let’s talk in the comments! 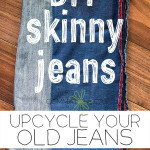 Share the post "DIY Inspo: Soft storage bags"
Tagged crafting, DIY, handmade, jeans, sewing, upcycle, upcycling.